Have you heard of Zulily? If not, I highly suggest you check them out! 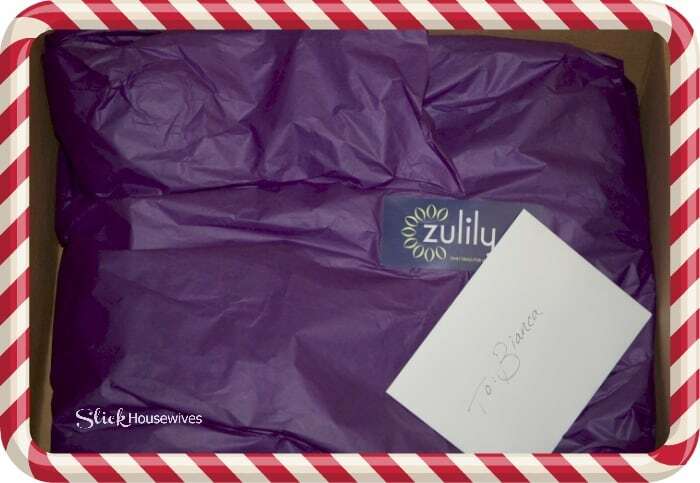 We have been long time Zulily shoppers here at our house. Zulily is an awesome online shopping destination for quality items for Moms, babies and kids! Zulily events open at 6am pdt and usually last 72 hours (some are one-day sales). After that, they scoot away to make room for new events. Inventory is limited and items often sell out, so shop early every day. That way, you’ll have the widest selection. Once you sign up you will get a daily email telling you what awesome items are on sale everyday so you won’t miss out! 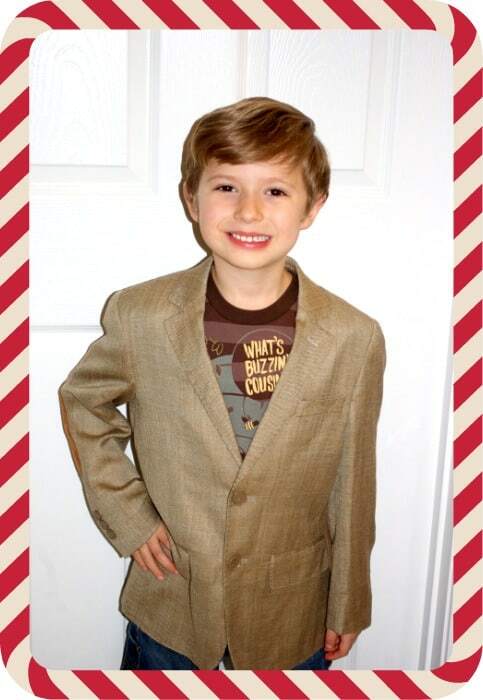 Recently, we got a chance to review one of the super cute new Holiday Outfits from Zulily! The packaging was adorable! My son couldn’t wait to see what was inside. It was almost like Christmas! First up was this cute shirt by The Good Ones. You can pair it with a jacket and jeans for one trendy outfit that’s a real crowd pleaser. You will see this paired with a jacket below! 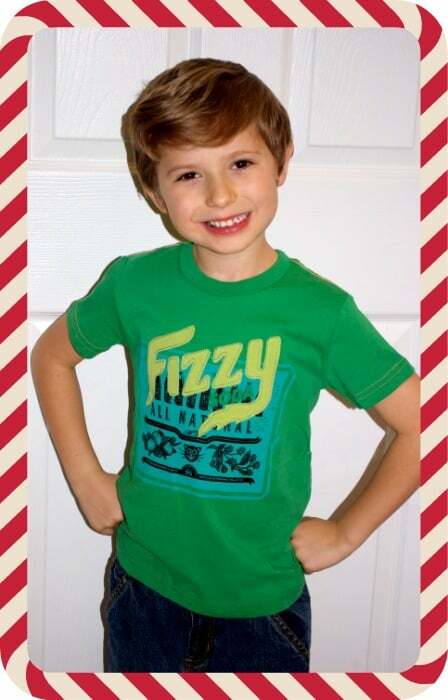 Next up is this adorable green “Fizzy” t-shirt by the same company The Good Ones. He really liked this shirt and asked to wear it to school the next day! I paired it with a long sleeve undershirt because it’s been pretty cold here in Kentucky! Snow is still on the ground and they are calling for more! 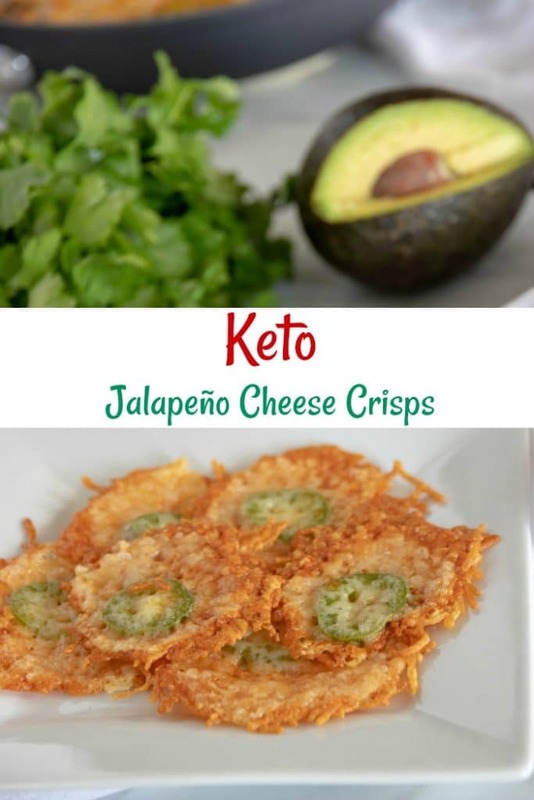 Now for my FAVORITE! This sport coat is nicely made and can go with just about anything! I love how it really dresses up a pair of jeans! 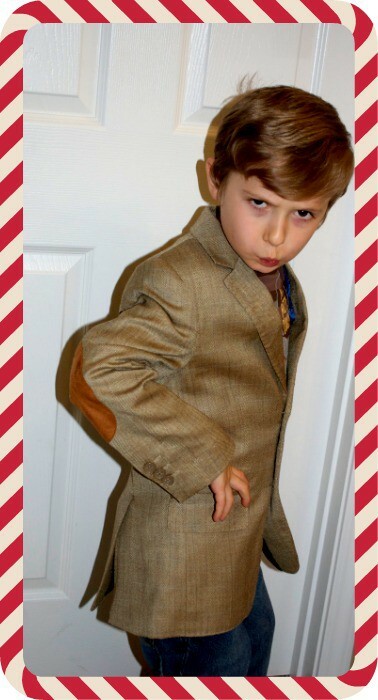 He really enjoyed wearing and modeling this outfit! I couldn’t hide his silliness too much longer! 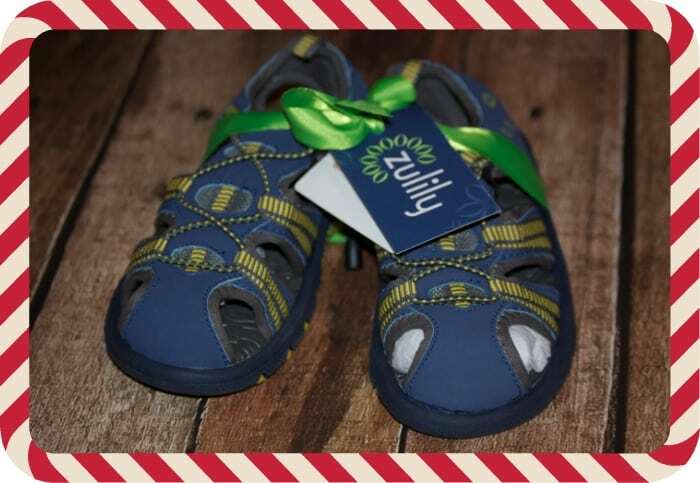 OH and check out these shoes that Zulily sent us! Cute huh? 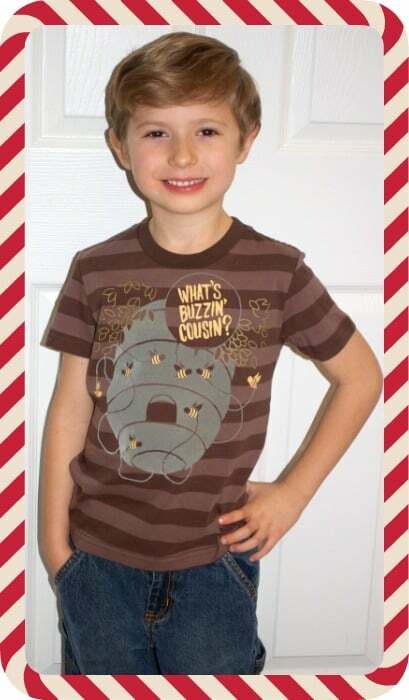 This is a tiny glimpse of the things you can get at Zulily! It’s the perfect place to get Holiday Outfits for almost the entire family! You can get really cute shirts, dresses, pants, shoes and more for up to 50% off. They even carry decorations for the house! Zulily is my first stop when it comes to online shopping. You can join Zulily and get notifications of the day’s events. Think of it as your treasure map.